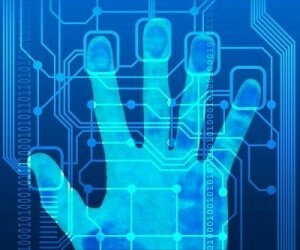 There are numerous agencies that require FBI Fingerprinting Services. 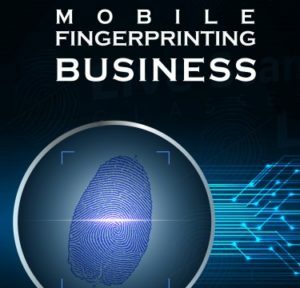 This service is necessary in order to provide FBI Fingerprint Criminal Background Checks for such reasons as immigration purposes, out-of-country employment, record expungements and visa travel. 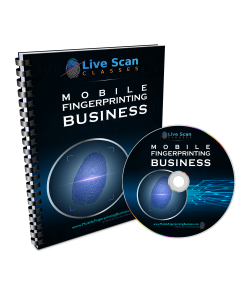 California Live Scan Fingerprinting Centers (CAL-LIVE) provides Live Scan services (electronic fingerprinting) and/or FBI Ink Card Fingerprinting (FBI FD-258 Fingerprint Card) at all of its fingerprinting locations, http://LiveScan-Locations.net. 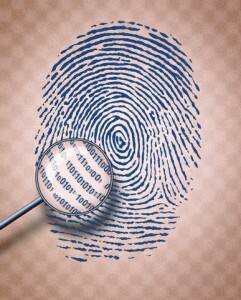 Immigration Attorneys and their clients continue to be pleasantly surprise with our FBI fingerprinting services. 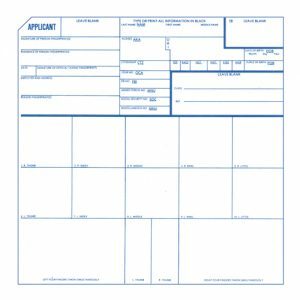 The ink card fingerprinting has been vital for Immigration Attorneys in perusing FBI Identification Record Request (FBI Report) for their clients. Clients in need of FBI Fingerprinting Services now have the flexibility to schedule online at http://LiveScan-Appointments.com, or by contacting us at (888) 498-434. Avoid unnecessary processing delays, have your FBI Fingerprinting Services performed by CAL-LIVE’s highly trained and certified Technicians. Contact us today and ask to speak with one of our Coordinators, California Live Scan Fingerprinting Centers 888-498-4234.